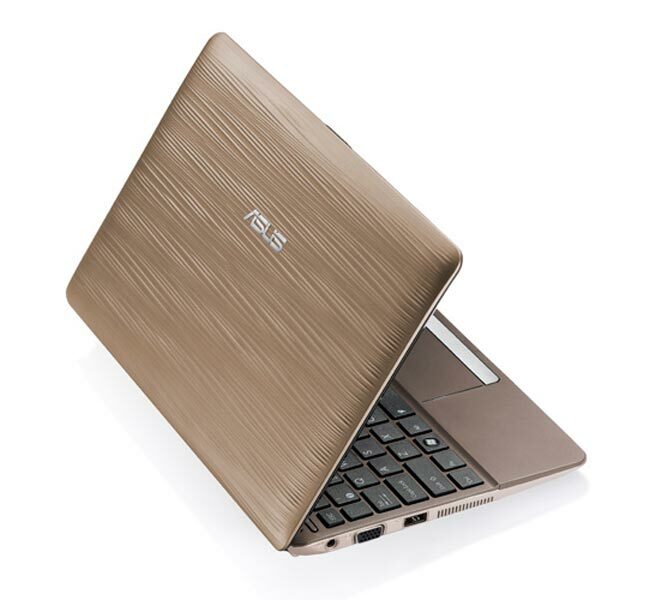 Asus has added another netbook to its range with the launch of the Eee PC Sirocco 1015PW netbook, which is basically a 1015PW netbook with a new textured design paint job. The Asus Eee PC Sirocco comes with a 1.5GHz Intel Atom N550 dual core processor, 1GB of DDR3 RAM, and the choice of either a 320GB or 250GB hard drive. Other features include a 10 inch LCD display with a resolution of 1024 x 600 pixels, there is also Bluetooth 3.0 and integrated 802.11 b/g/n WiFi.